This is to inform all prospective candidates seeking admission into KWASU that, our Pre- Admission screening for 2018/2019 session has been extended for the next one week. 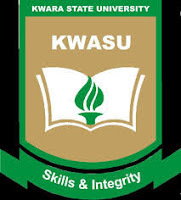 The portal will be reopened for candidates who have chosen KWASU as first choice and those who have not but interested must go to JAMB website to change to KWASU as their first choice. After registration on KWASU's website, prospective candidates seeking admission are expected to undergo Pre- Admission screening which involves certificate and citizenship verification and the second screening exercise involving medical and character screening to ascertain their fitness to undergo undergraduate training in KWASU. It should be noted that only candidates who meet our minimum standard in the two stages of our screening exercise will be screened for admission into KWASU. Specifically, UTME candidates who fail to score a minimum of 180 in JAMB would not be considered for admission into the University. In addition, candidates who fail to make KWASU their first choice University would not be admitted into KWASU even if they meet our admission requirement. 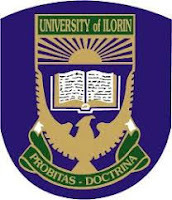 All candidates are also to note that, if it is discovered, at any time during their Academic pursuit in the University that they have used results suspected to have been forged to gain admission into the University, such students will be summarily expelled from the University in line with the University laws. The UNILORIN Post-UTME Cut-off marks for the 2018/2019 academic session have been published. All prospective undergraduate students of the university are hereby advised that they ensure they have up to the required cut-off mark for their course of choice before applying for the Post-UTME Screening exercise. 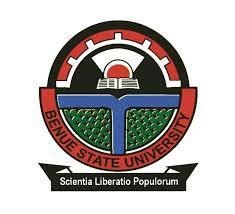 The Federal University Otuoke, FUOTUOKE Post-UTME Screening Exercise for admission into ALL COURSES/PROGRAMMES for the 2018/2019 Academic Year has commenced. 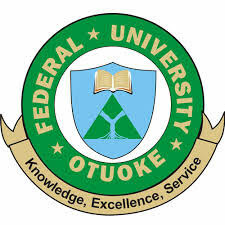 Note: The Federal University Otuoke will not be responsible for unsuccessful applications as a result of an invalid email address(es) and telephone number(s). Successful candidates will be issued a letter of invitation to report at the University Campus for further verification processes. FUOTUOKE post UTME registration deadline is now 5th September 2018.